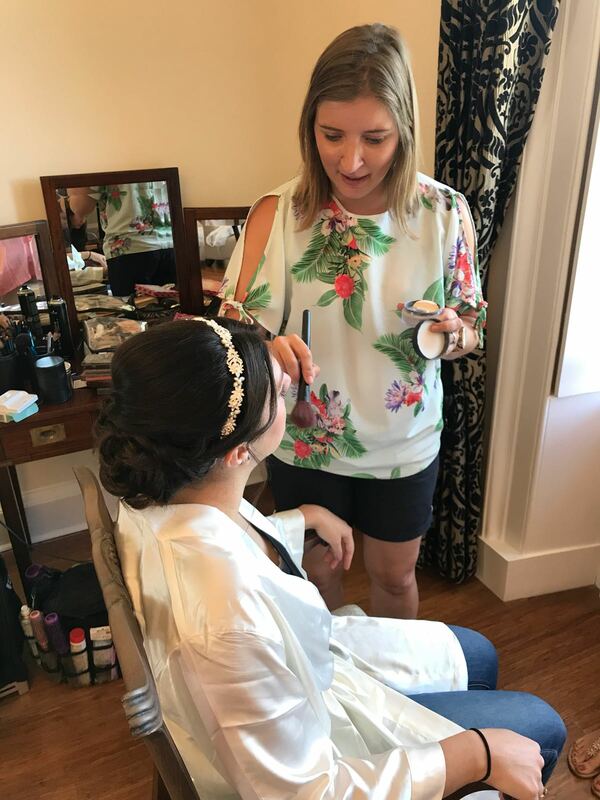 I had a lovely morning doing Jade’s wedding at Botelys Mansion in Chertsey. 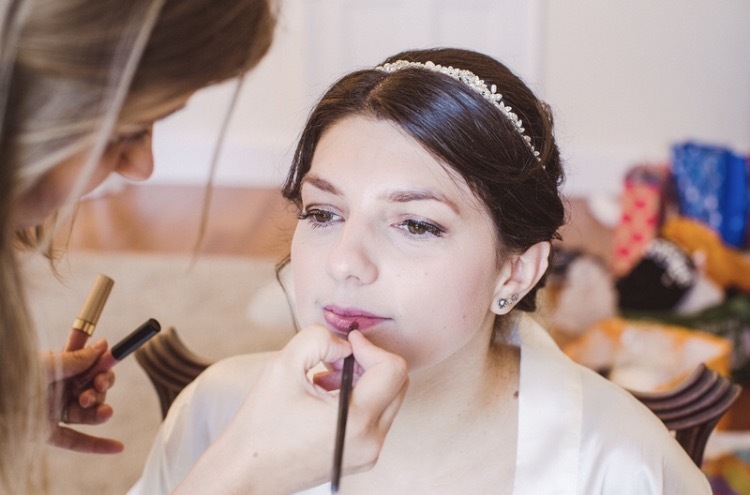 Botley’s mansion is a beautiful wedding venue in Surrey. 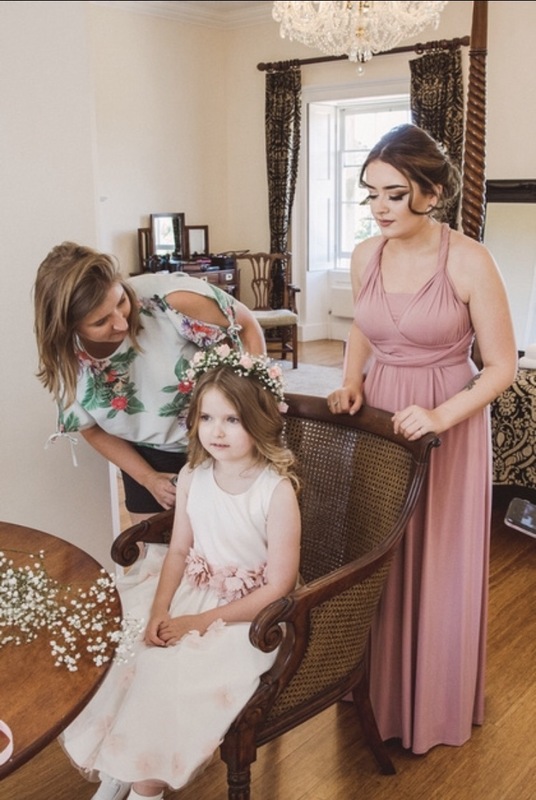 It is an old mansion which is just beautiful you can get married at Botley’s and all your guest can stay there it has some beautiful rooms some of them have amazing four-poster beds. I also love the conservatory where you have your wedding breakfast it is light and airy and is fantastic to party the night away. We have done lots of weddings at Botley’s mansion over the years. Which is good as we know how it all works and we know how to work around their timings. If you are looking for an English country wedding venue check out Botleys mansion, you won’t be disappointed. Here are a few of the products I used to create jade’s makeup. I used the laura mercia Boheme chic eye clay palette. I did the eyeliner with stila stay all day liquid eyeliner. Nars brow perfector to put on her eyebrows. Then i used the dior Backstage face and body for her foundation. We went for the Nars Lip satin pencil in Rikugien. 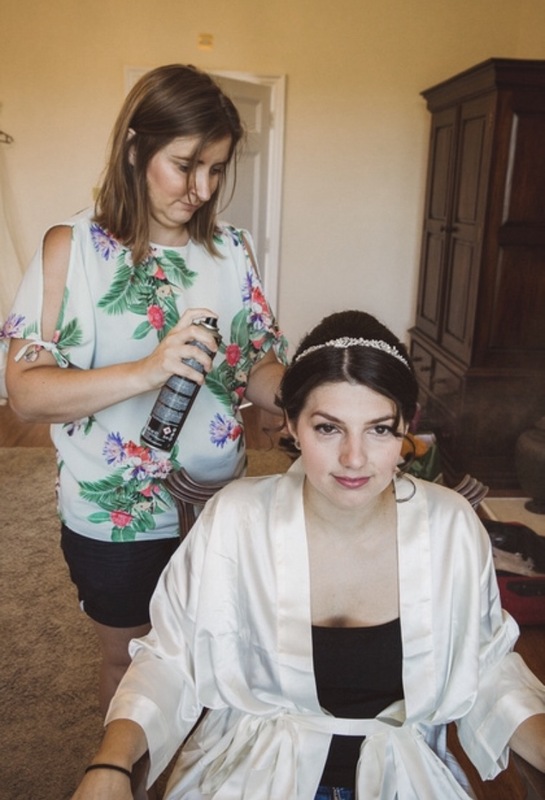 “Natasha and Jess met us at the hotel to start my many bridesmaids hair and makeup, she worked out long before what time she should get there and how long each bridesmaid would take to make sure we had enough time. She is so organised. They arrived early and ready to go which we loved! They did my bridesmaids hair so pretty, exactly how they wanted it. Very sociable to everyone and helping us all relax.